Praying is something we all do at some point in our lives. Have you ever felt like your prayers were pointless? Or maybe nobody was listening! 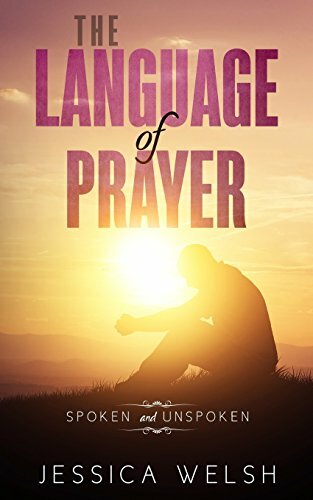 Well The Language of Prayer shares how prayer can become an intimate part of our lives. Prayer is a privilege. Prayer is not a task This book will usher you in the presence of God and encourage your thirst for prayer. Your strength in prayer will explode and be awaken.